‘Orchestra of Life’ Strings in Jaworki! 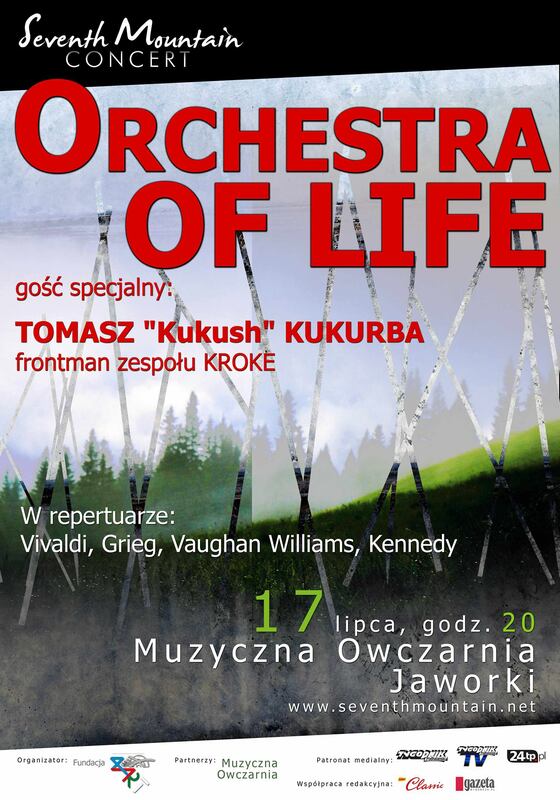 Following our ‘surprise’ appearance last night performing Czardas with the incredible Nigel Kennedy and his Band at Dworek Gościnny, Szczawnica, the Orchestra of Life Strings take the stage tonight at Muzyczna Owczarnia, Jaworki! With very special guests Tomasz ‘Kukush’ Kukurba (Kroke) and Nigel Kennedy. Great vibes, gonna go off!